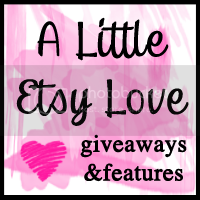 Kate and Oli: Focus On... Sharon Schock And A Giveaway! 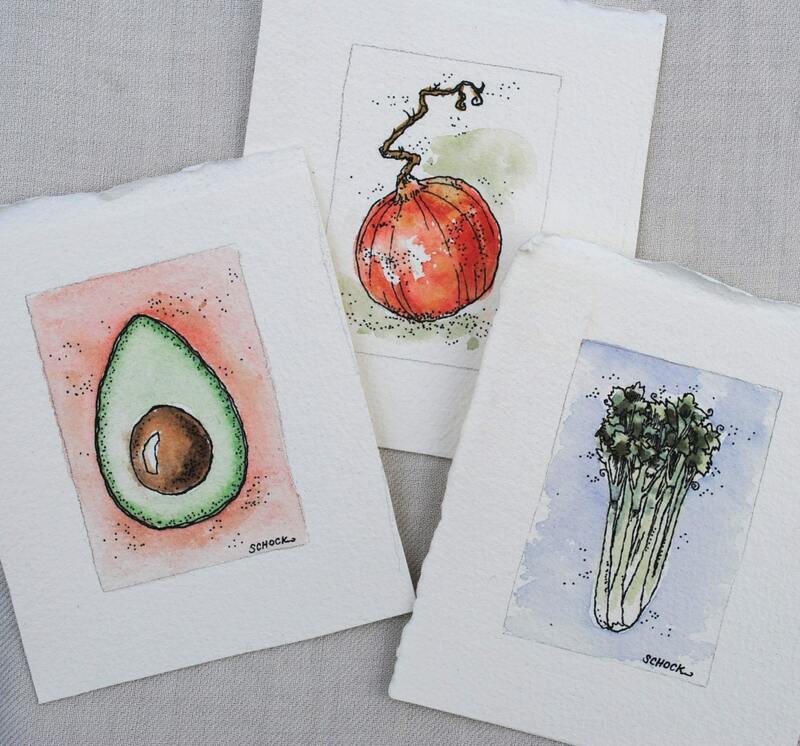 I am addicted to avocados, so those are, by far, my favorites, but I also love the "Under the sea - set of 3 original ACEO's - watercolor" - so fresh and happy! I was already following the paint stained apartment. Now I'm following Kate & Oli. And I LOVE SOOO many of Sharon's works. (as evidenced by my Etsy favorite list). 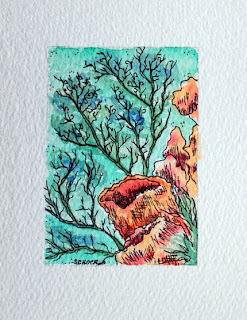 I love her Tree & Under the Sea ACEOs. I also love the little tomatoes and tangerines she did awhile ago! 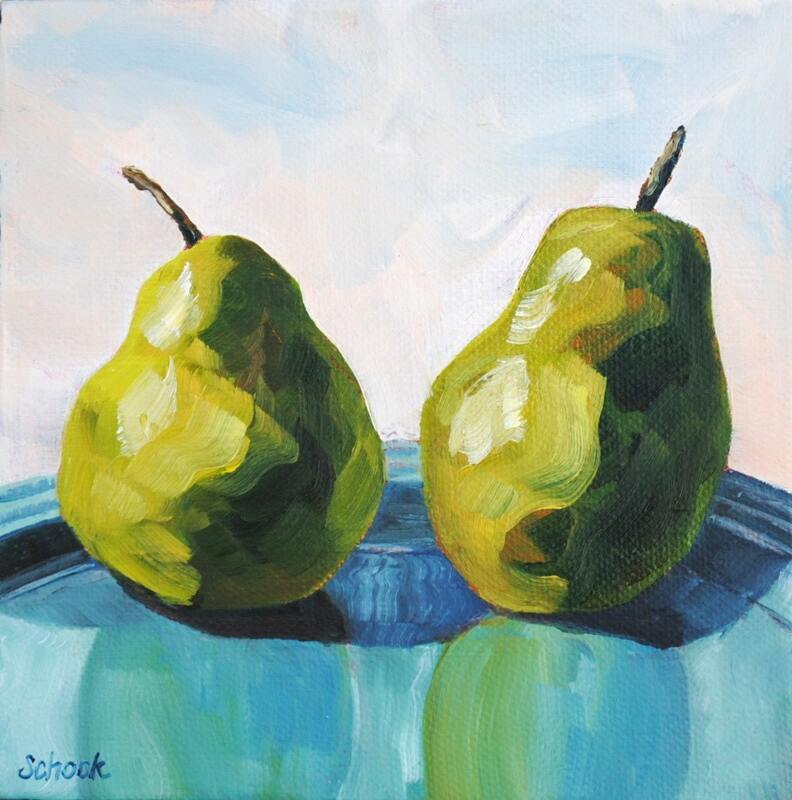 I adore all of the Pear paintings Sharon has done! All of her work makes me smile, the pears just stand out to me, being so cute! It's great you are spreading the word to people about Sharon's wonderful work! I love ALL of Sharon's work, but if I have to choose... 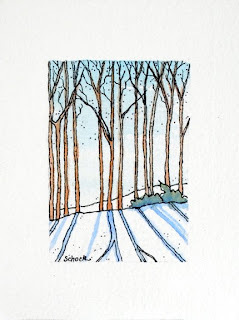 I love her ACEO's "in the kitchen". "I'll Be Your Friend" would look perfect in my newly-pear-colored laundry room! 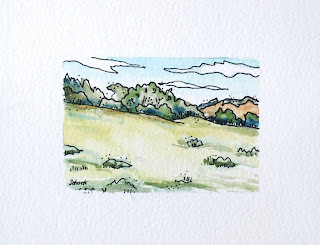 I love all Sharon's paintings but I think my favorite is "California Avocado"
I'm following Kate and Oli. 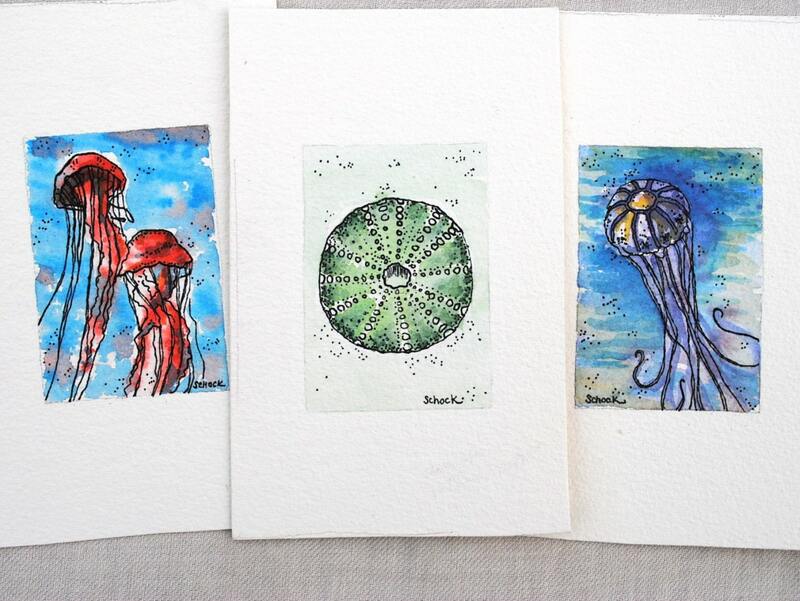 My children both have beach/sea themes in their rooms, so the Under the sea - set of 3 original ACEO's is my favourite choice! I really like "The Argument." But they're all so beautiful! Oh my! I love avocadoes! And those paintings make me hungry! My favourite one is California Avocado - Original oil painting. 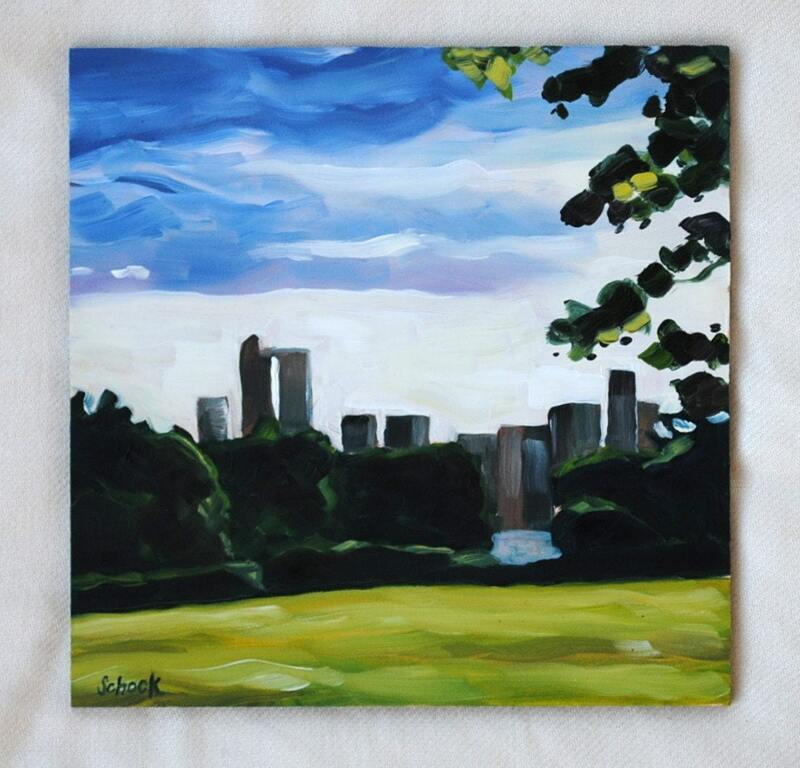 I love all the paintings...but my favourite is the "Macintosh - Original oil painting - 6x6 - ready to hang"
I love her painting too. 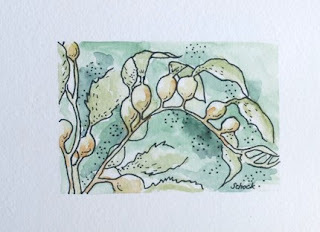 I love "Dusk" and the "Lonely Pear"
I really like In the kitchen - set of 3 orginal ACEO's - watercolor. awe, they're all oh so nice! i really love "Denver skyline"
Love the giveaway! The color of my sewing room...guess where they will hang :) On her site, I liked the 'I'll be your friend" painting of the pears...very lifelike and lovely. I love the In the Kitchen set! I follow the Paint Stained Apt. I love the tiny pear, and Hot Stuff, I'll be Your Friend, and also Dusk. Really I love all the oils! Thanks. 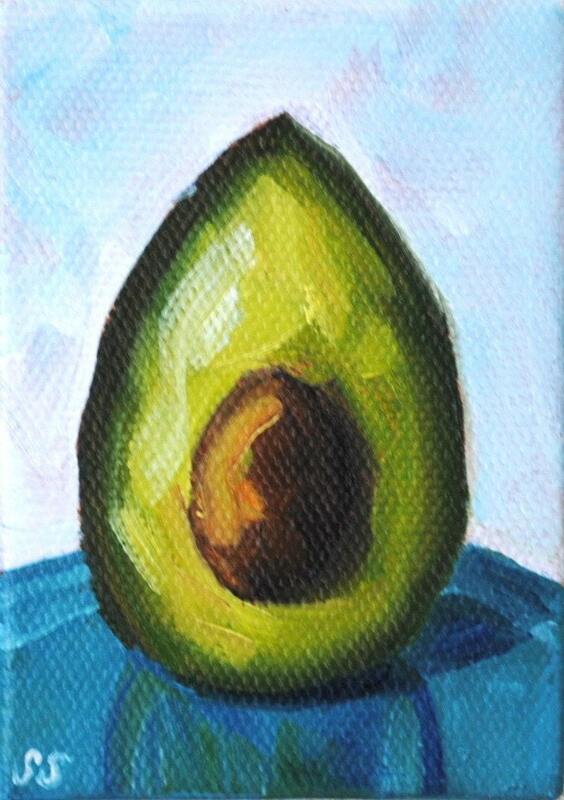 I like the Avocado in Purple - Original oil painting - 6x6. 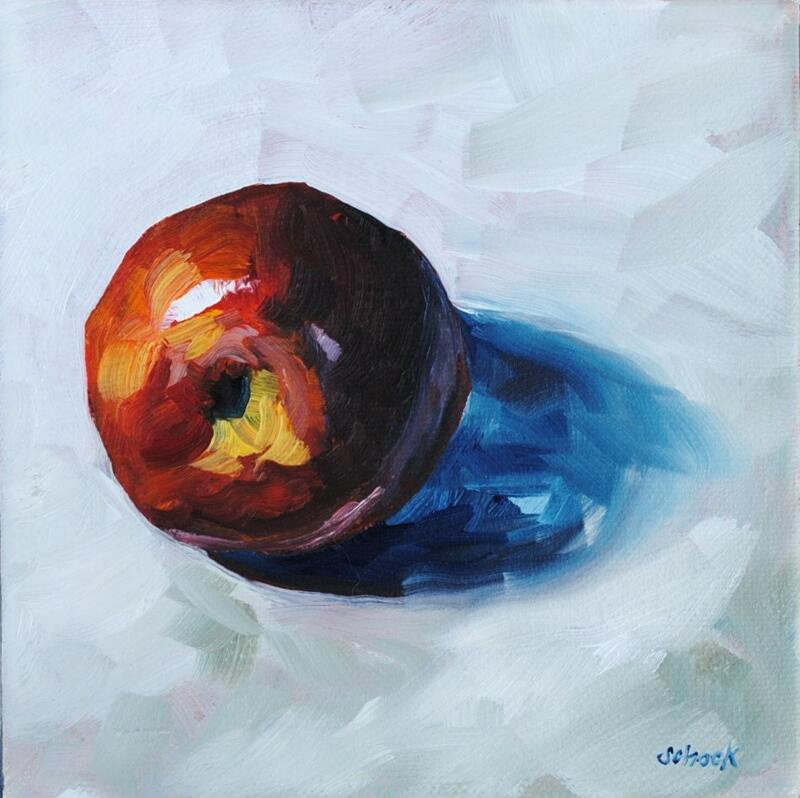 I love "Red Delicious - Original oil painting - 6x6 - ready to hang." I'm a soft touch. I want to take home the lonely pear. I like Watching the skies -- original oil painting - 5x7. 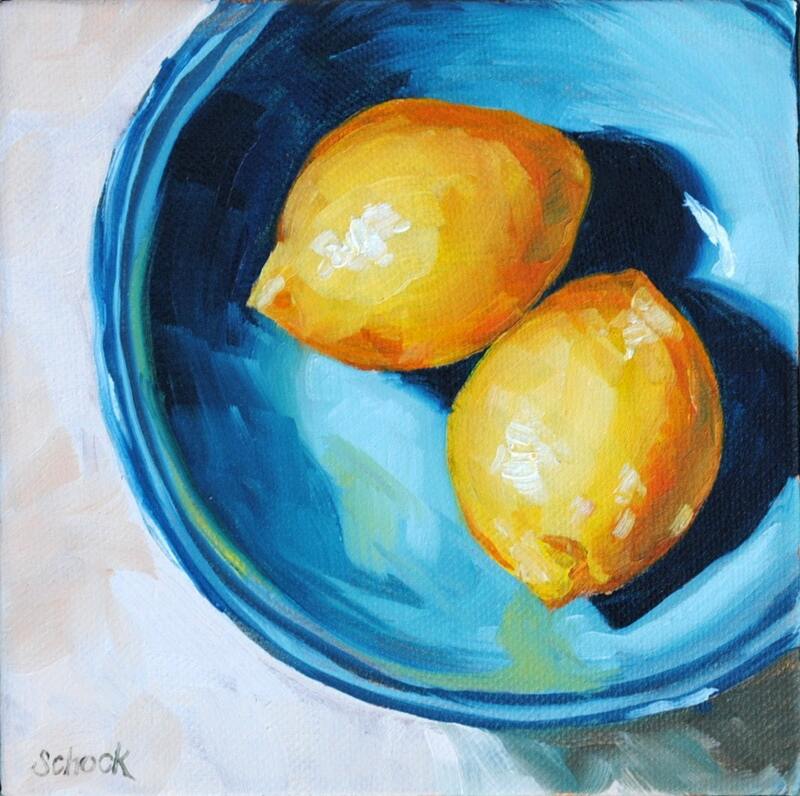 I love the California Avocado - Original oil painting - 6x6....very nice! I'm a follower :) Thanks! 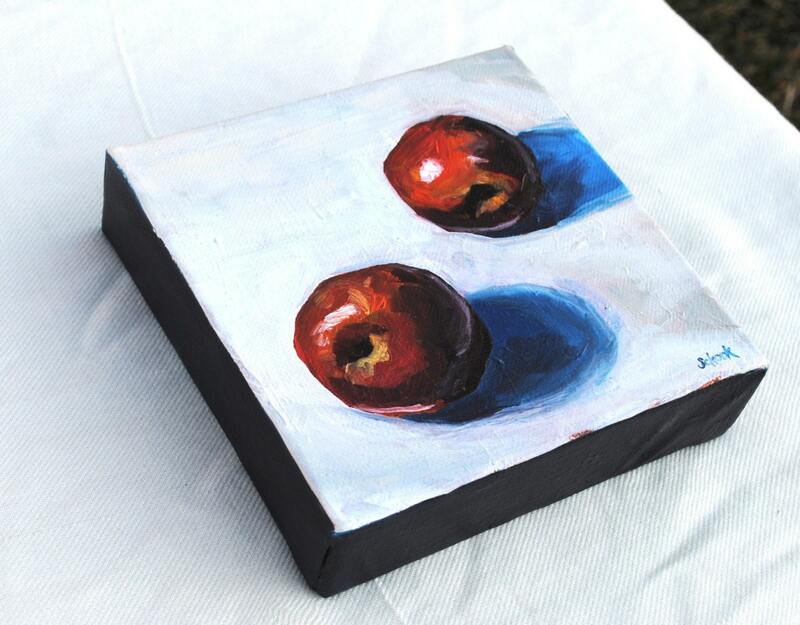 My fave item is the Red Delicious - Original oil painting. It actually looks like a tasty apple. :) I love all the paintings though.. they are all stunning.